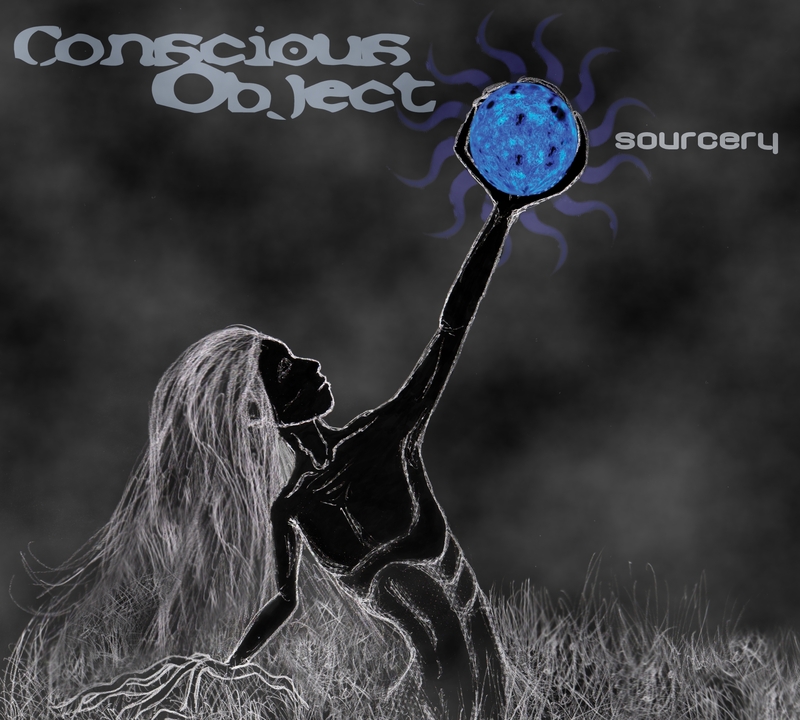 Conscious Object is the sound of fusion hip hop. 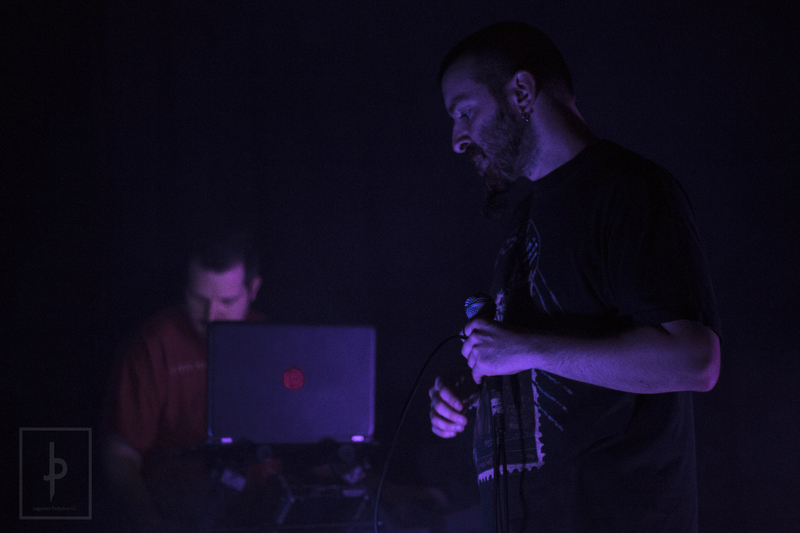 Mr Bomb Camp sets the stage with moody atmospheric beats, expanding your sense of what is possible in hip hop. Reconsiderate uses thoughtful polyrhymes to convey support for The Human Experience. 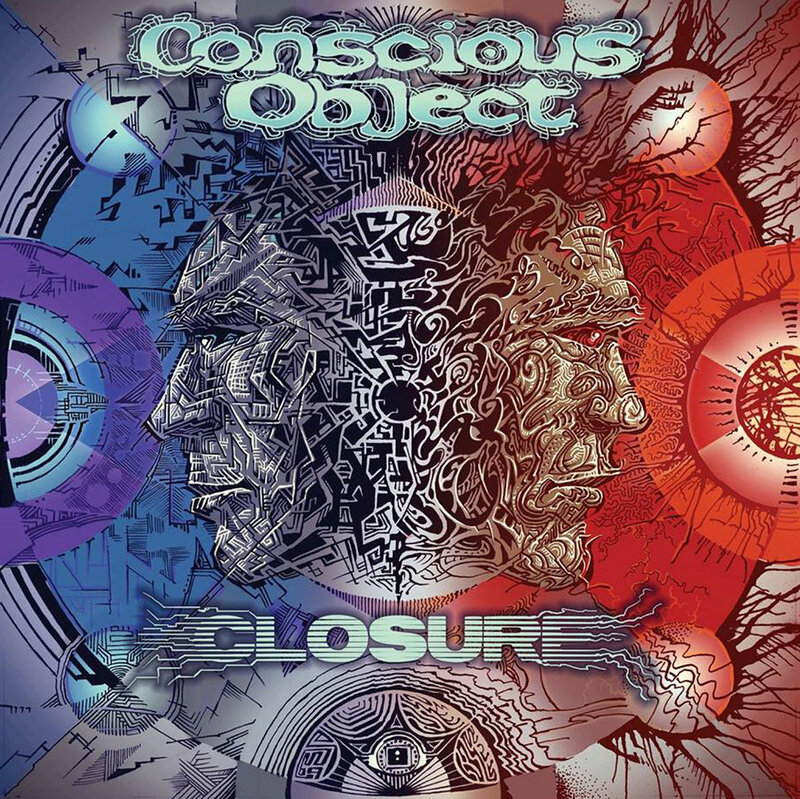 Continuing the tradition of fusion hip hop: moody atmospheric beats complemented by thoughtful polyrhymes. Plus, a crew of featured guest artists. A varied assortment of Conscious Object goodness post-Sourcery, before Closure. Where it all began. 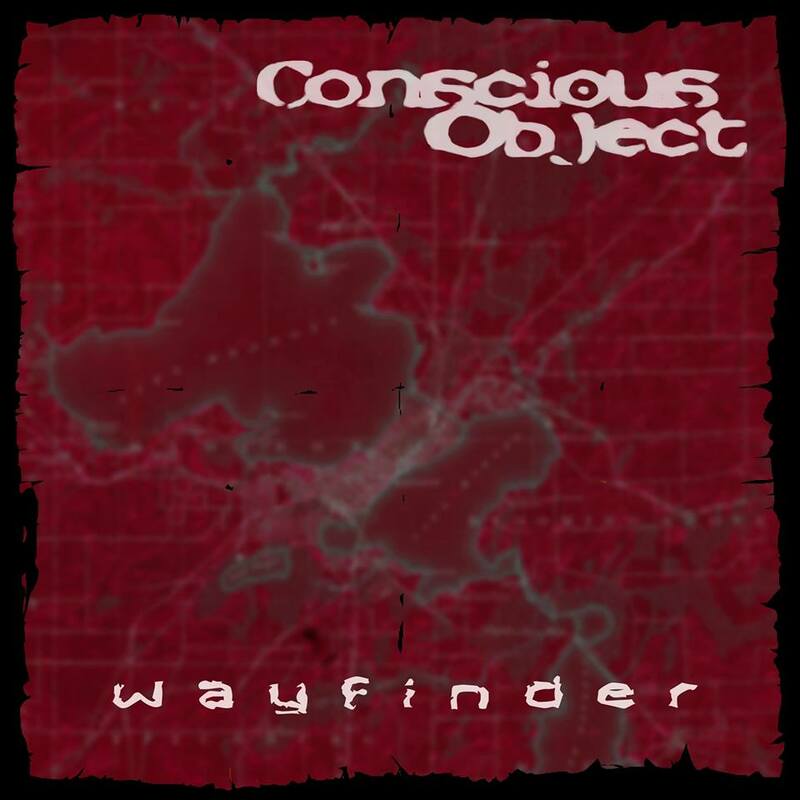 Conscious Object's debut release, where Mr Bomb Camp and Reconsiderate were exploring & defining the Conscious Object sound.